THE PICKIEST EATER IN THE WORLD: THE PICKIEST EATER'S ANNIVERSARY GIVEAWAY #7: MERRY MOO ARTISAN ICE CREAM! 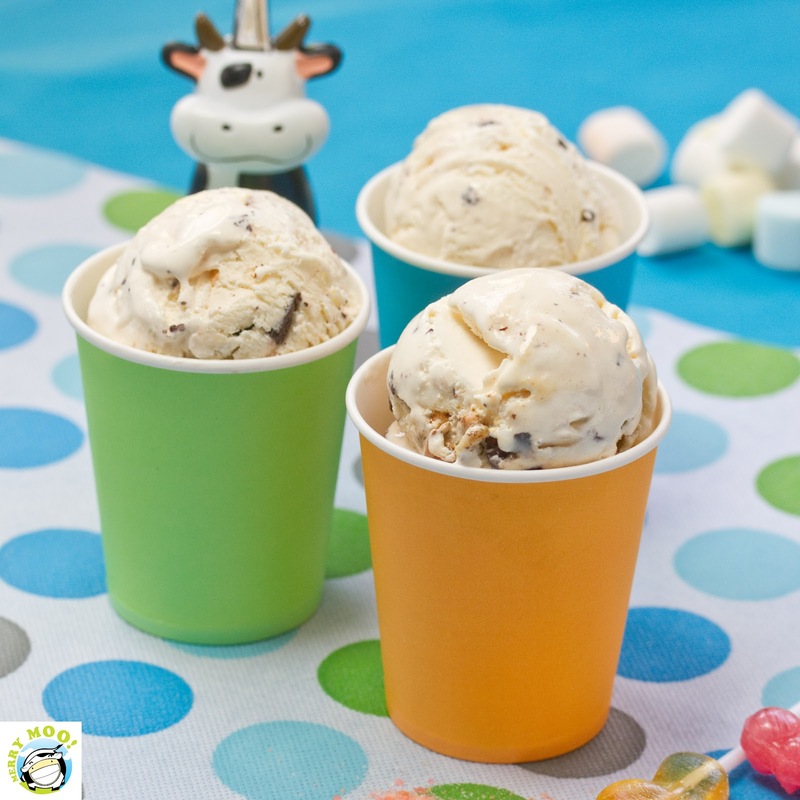 THE PICKIEST EATER'S ANNIVERSARY GIVEAWAY #7: MERRY MOO ARTISAN ICE CREAM! Something I never really outgrew was my love for Ice Cream. Even at my age right now, whenever I see a stall, or Ice Cream in the menu.. Whether it's a Pie Ala Mode, A Frozen Ice Cream cake, or even just a simple scoop, you can be assured that I'll have my eyes on it. Sundaes, Parfaits, Milkshakes.. You name it, I love it. One of my favorite discoveries during our many trips to Mercato Centrale, is without a shadow of a doubt, "Merry Moo: Artisan Ice Cream". If you think this is just your average-ordinary-run-of-the-mill ice cream maker that features common flavors, such as Chocolate, Vanilla and Strawberry, you're in for a big surprise. Merry Moo's carousel of flavors actually borders closer to the insane than the mundane. 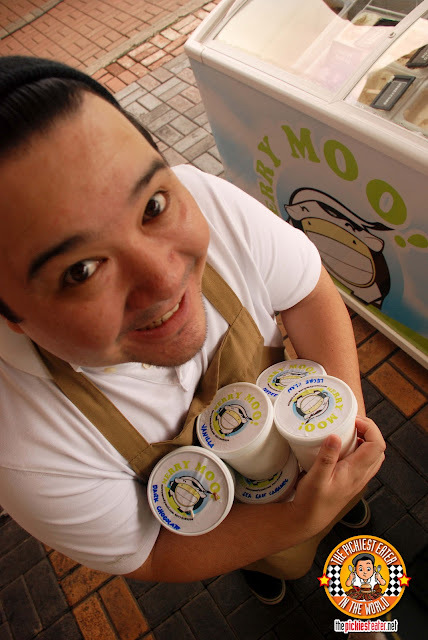 According to their Chief Ice Cream Officer, Kelvin Ngo, the idea of Merry Moo was churned from Kelvin's frequent trips to visit his girlfriend in Singapore. 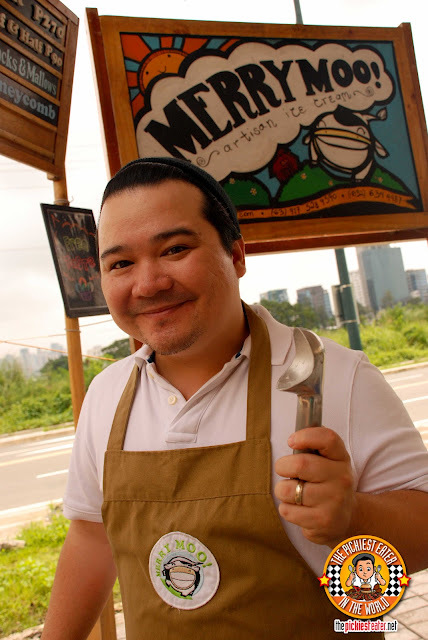 In one of those trips, his cousin led him to a small home-made ice cream shop that sells exceptional, unique and creative ice cream, with flavors ranging from "Durian" to "Te Tarik Tea". Being a foodie himself, Kelvin was excited in tasting all the different concoctions. From there, the idea of Merry Moo was born. Merry Moo's flavors are usually inspired from personal experiences with food; following food trends through books, blogs, and food trips here and abroad. Their customers are also a source of inspiration where they give out valuable suggestions on new flavors and tweaking current flavors. Take one good guess what my favorite flavor is? Seen enough? For The Pickiest Eater In The World's Giveaway #7, we're giving away a Pint of Merry Moo Artisan Ice Cream (Any Flavor) to FIVE lucky Readers! How do you join? Follow the Rafflecopter Widget! The contest runs from Today, August 12 to 12noon of September 1. I would love to try poprocks and mallows or cookies and brownies! I'd love to try the Candied Bacon! 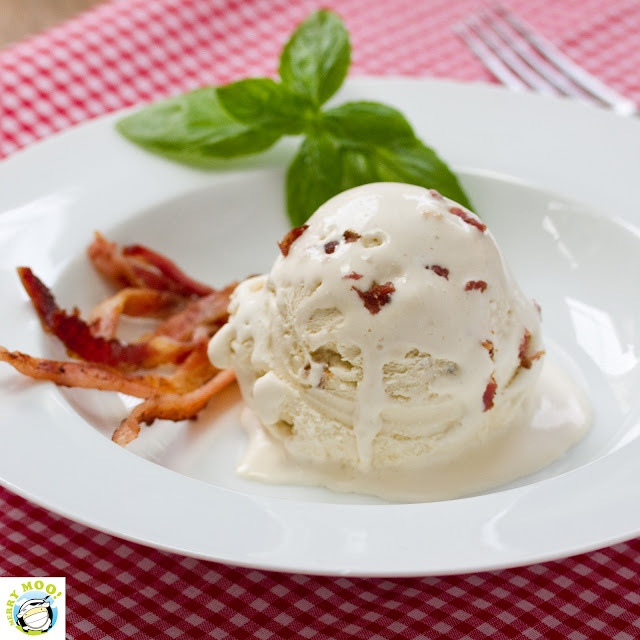 :D It's so unique and I was always wondering how bacon would taste in ice cream. Can't I have them all?!? Sige na nga, eto nalang Dark Chocolate Truffle Ice cream. Hehehe... Love love!!! Sea Salt caramel or poprocks and mallows! Chili chocolate something, which was not available at Mezza norte. i tried sea salt caramel and candied bacon both Yummy!!! 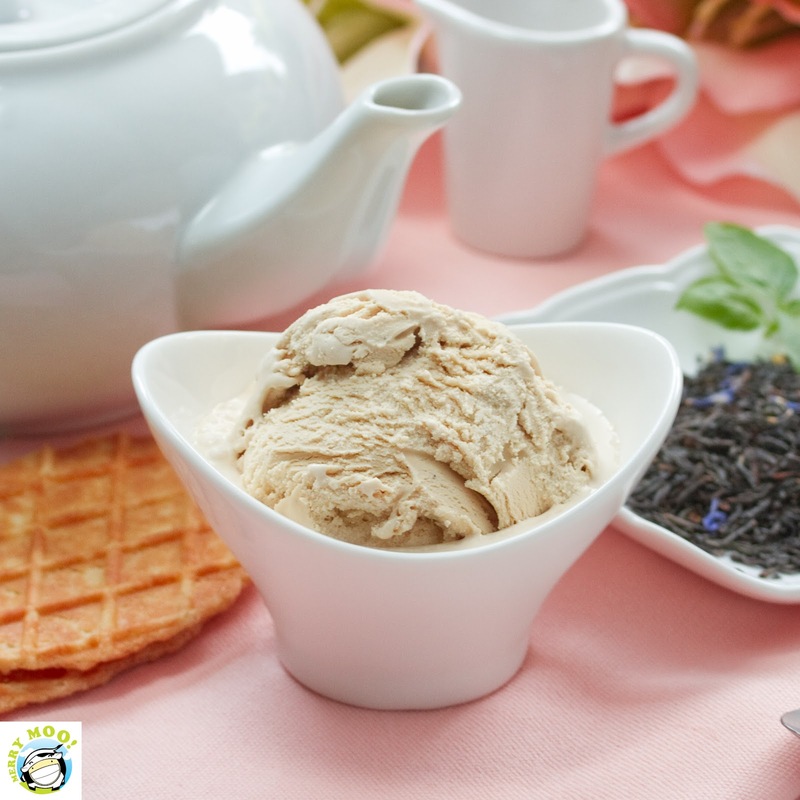 i like to try the coffee kahlua ice cream. 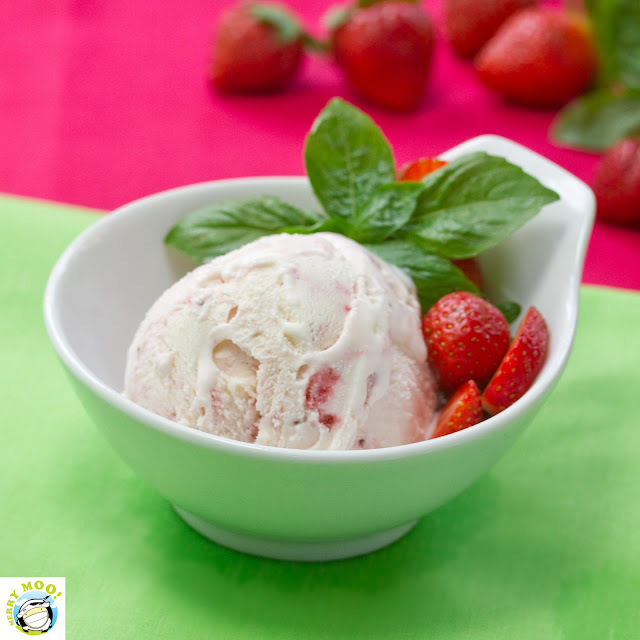 seasalt caramel or strawberry basil! honestly since i love them all, it'll be hard for me to pick just one. but i had to, i love strawberry and basil! I like to try the Belgian Chocolate. Waaa! This is probably the only ice cream shop where i'd go crazy trying to make up my mind because all the flavors are too good! I wish i could join this but if i win, i can't just fly to manila to claim my prize. Huhu. I want to try the Candied Bacon. I'd love to try the Strawberry Basil. I want the Sea Salt Caramel! the Candid Bacon! Something unique! 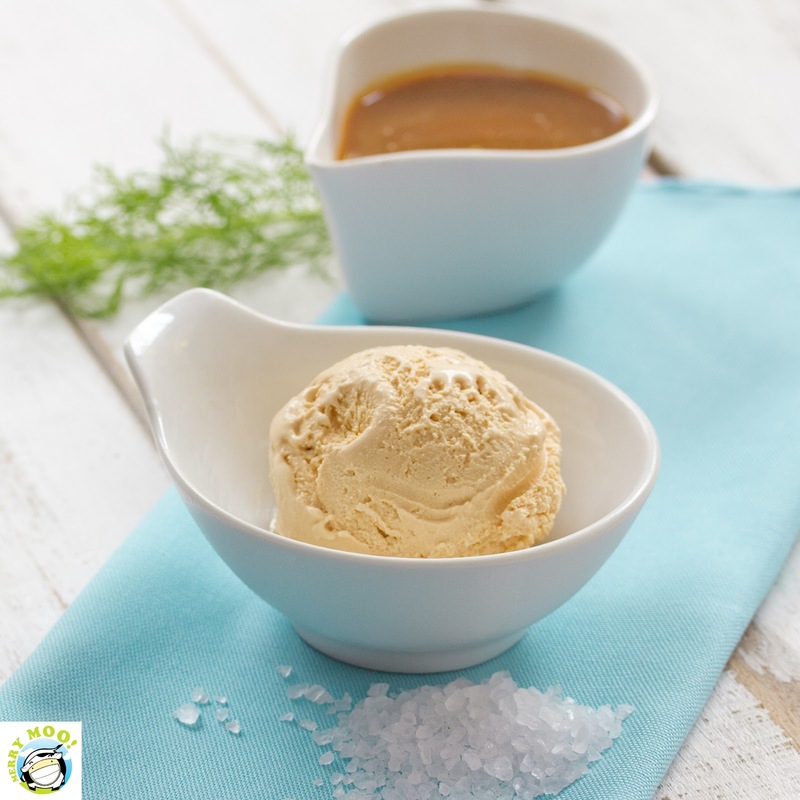 ang kakaibang sea salt caramel! Sarap! PopRocks & Mallows! Sounds so yummy! I have been keen on trying out foods that have been infused with the different kinds of teas, so I'd probably opt for the earl grey tea first. I will choose Dark Chocolate! 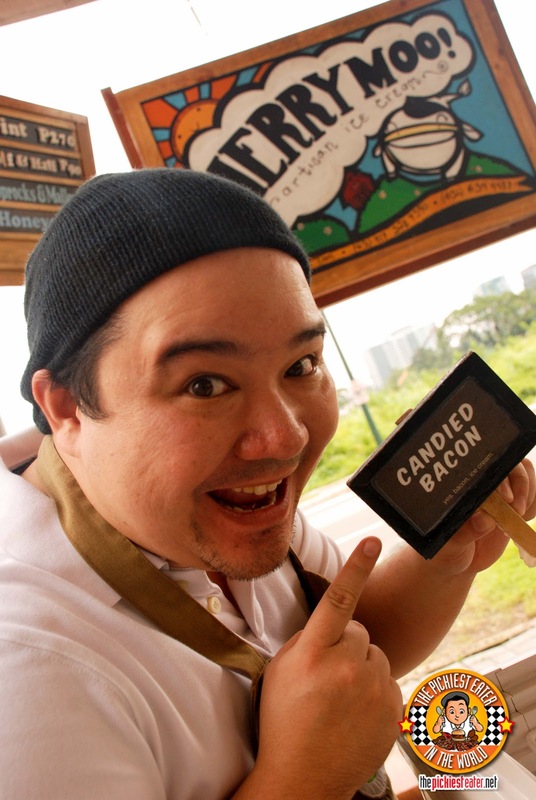 If I win I will try the candied Bacon really curious a savory dish in an Ice Cream? If I win I want to try the candied bacon. Sweet and Savory at the same time. What would it taste like? Poprocks and Mallows! Cause I'm crazy for anything with marshmallows. Definitely Sea Salt and Caramel! Its a battle between Earl Grey Tea and Strawberry Basil for me! 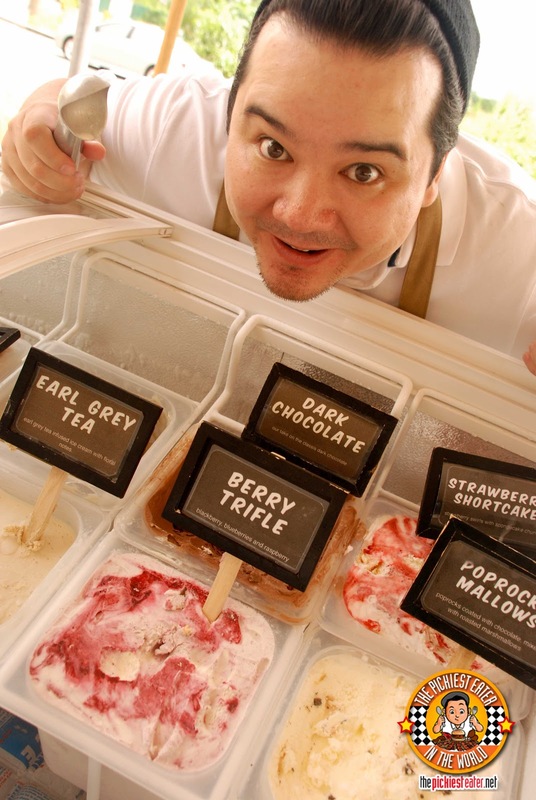 I love their Earl Grey Tea flavor and I've tried a spoon of the Candied Bacon. Looking forward to trying out their other flavors, especially the Strawberry Basil and Pop Rocks & Marshmallows! I really want to try the CANDIED BACON..really curious about the taste. I would love to get the sea salt caramel or candied bacon or earl grey! Candied Bacon sound Delish. Good for a sweet tooth with a salty kick! I want to try it! I want the candied bacon!!!!! it's so hard to pick just one! but since i have to, coffee kahlua pls! i'd definitely get Coffee Kahlua or maybe Earl Grey! Definite candied bacon. Bacon is awesome. I would love to try cookies and brownies! I would choose the candied bacon because IT. IS. BACON. Absolutely I love to try their Sea Salt Caramel flavor! I'd love to try poprocks and mallows. Would definitely choose Pop Rocks and Mallows for a treat! If I will be lucky enough to win a pint, I would definitely go for Candied Bacon...or perhaps Strawberry Basil or wait, maybe Earl Grey Tea...no no no..maybe Sea Salt Caramel! If I win, I would share the Merry Moo's Dark Chocolate, Strawberry Basil and Candied Bacon flavors to my office mates, family and friends. I would choose Candied Bacon!! I definitely wanna try Poprocks and Mallows just because I love marshmallows. Would love to try the Candied Bacon flavor!